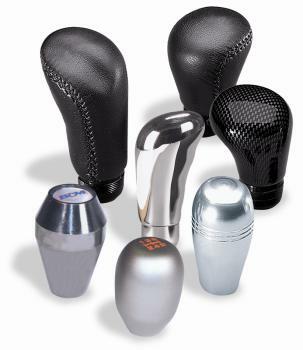 B&M’s Manual Shifter Knobs are perfect when style and performance matter. Made from the highest grade materials, these sturdy knobs incorporate the latest styling. Each knob is designed to fit most vehicles equipped with a floor mounted manual gearbox stick. B&M knobs are mounted and tightly secured via an innovative stick locating/locking method that keeps the mounting method invisible. Fit up to 9/16” or 14mm threads diameter.